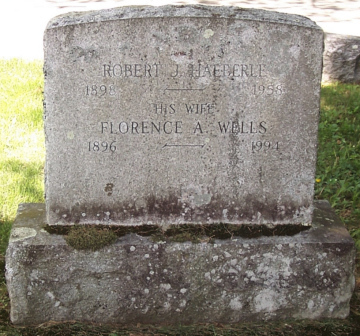 Robert Strong Woodward's cousin, Florence Attella Wells Haeberle was born on November 9th, 1896 to Attella Woodward Wells and Henry Bertelle Wells of Buckland Massachusetts. Attella was Robert Strong Woodward's aunt, his father, Orion's, younger sister. Henry was known to Robert Strong Woodward as Uncle Bert. 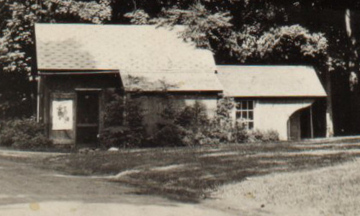 According to the 1910 U. S. Census, Henry Wells owned and lived in the Pine Brook Farm along Ashfield Road in Buckland, Massachusetts with his wife Attella. His primary occupation at that time was farming and lumbering. He had one son (Nelson) and six daughters (Florence, Julia, Alta, Alma, Esther and Ruth). 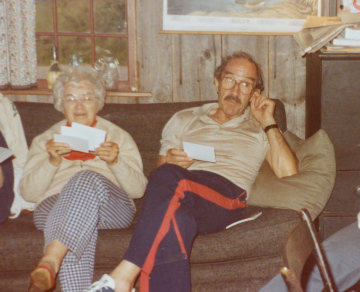 Living in the farmhouse were Attella's parents, Spencer and Julia Woodward, both in their late 70s. Also living in the house at that time were Henry's sister, Sadie Belanger, her son Earl, as well as two male hired hands and a female private house servant. Later in the 1920 Census, Henry's father Austin was also living in the house. After recovering from his gunshot accident in 1906, Robert Strong Woodward moved to Boston and began study at the Boston Fine Arts Museum School, but this proved to be too much for everyone involved in the days before wheelchair accessible buildings. 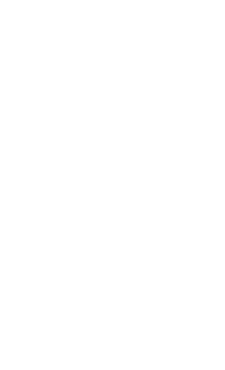 In 1911, Woodward then moved back to his hometown of Buckland and lived in his uncle's large farmhouse on Pine Brook Farm. Woodward made his first studio in a small outbuilding on the farm that he named Redgate. Later, he moved out of the farmhouse, to live in a small house nearby on the property of distant cousin, Hiram Woodward called the Burnham Cottage while he continued to paint at Redgate. 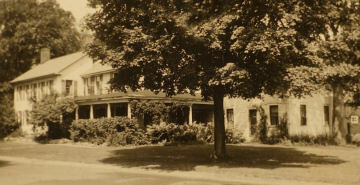 The Redgate studio was destroyed by fire in December 1922 and Woodward purchased the Hiram Woodward property a short distance away, which he transformed into his new home and studio. 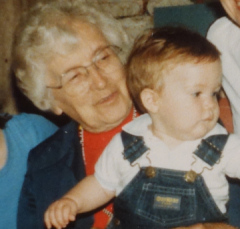 But he always remained close to his aunt Attella, uncle Bert and cousin Florence Wells. 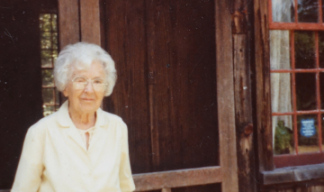 Cousin Florence left Pine Brook Farm to attend Oberlin College in Ohio from 1915 to 1919. She graduated with a degree in Latin and got a job teaching Latin in a New York state school. But she soon decided that teaching was not for her. She moved back to Ohio and worked in the tax office in Cleveland. 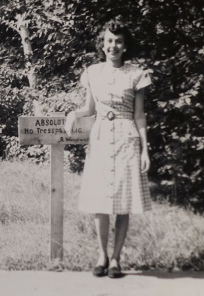 Here she met Robert Jacob Haeberle, a salesman for the F. H. Roberts Company, which manufactured Apollo Chocolates. They married in 1921. 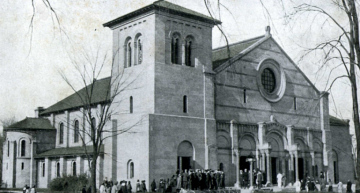 After the depression of 1921, they moved to West Newton near Boston Massachusetts. 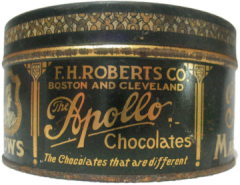 Robert continued to work in the confectionery business at Apollo Chocolates home base in Boston. He worked for the company for over 10 years. For a few weeks in the summer of 1930, Robert Strong Woodward exchanged homes with Florence and Robert Haeberle. Florence and Robert had a vacation in the country at the Hiram Woodward place in Buckland, while Robert Strong Woodward, his nurse, Miss Cowles, and his chauffeur, stayed in Haeberle's home just outside of Boston. 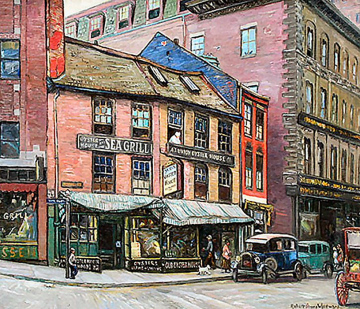 Traveling into the city, he painted and sketched several Boston scenes including the view along Union Street, a sailboat in Boston Harbor, and the famous Union Oyster House restaurant. 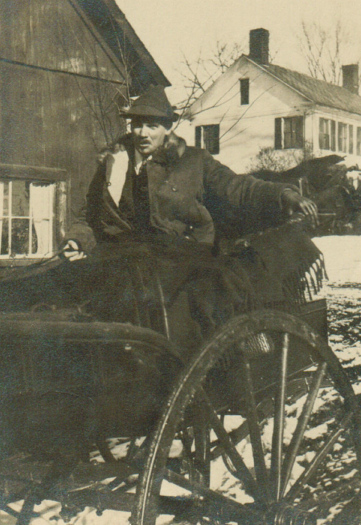 Florence's father, Henry (uncle Bert), passed away in 1931, and the Haeberles moved back to Pine Brook Farm in Buckland. 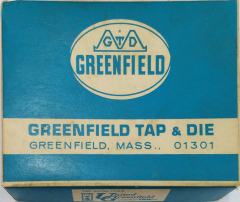 Robert Haeberle got a job at the Greenfield Tap and Die Corporation where he worked into the 1950s. 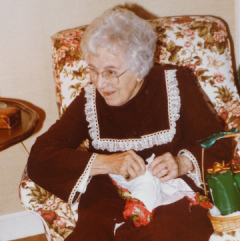 Florence owned a tailor shop called The Floranna Shop, on the second floor of a Bridge Street building in Shelburne Falls doing dressmaking and alterations in the later 1930s. The building later became well known locally as "Larry's Clothing Store." 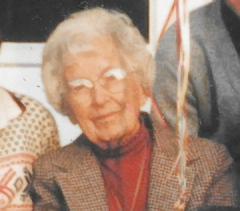 For seventeen years, Florence was regularly heard every morning as a local reporter on WHAI 1240 AM, the Greenfield radio station owned by the Haigis family. WHAI had a local office in Shelburne Falls, where Florence was the only employee. 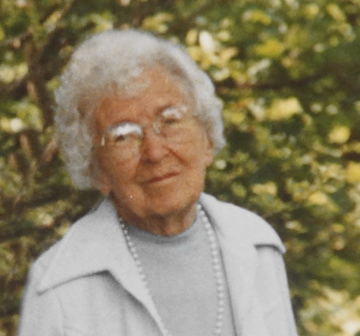 She frequently walked seven days a week, two miles each way, to the office where she sold commercial time, wrote advertisements, wrote and reported local news and weather. 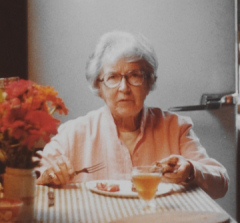 Between 1945 and 1955, Florence helped found and run The Shelburne Falls Art Center, which promoted local arts, crafts, put on crafts shows, and taught art classes. Florence taught the stenciling classes. She enjoyed weaving and was fascinated by the antique tools and implements used by housewives for their chores. 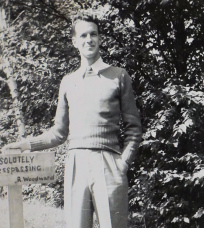 Robert Strong Woodward kept in touch with people by writing many letters. 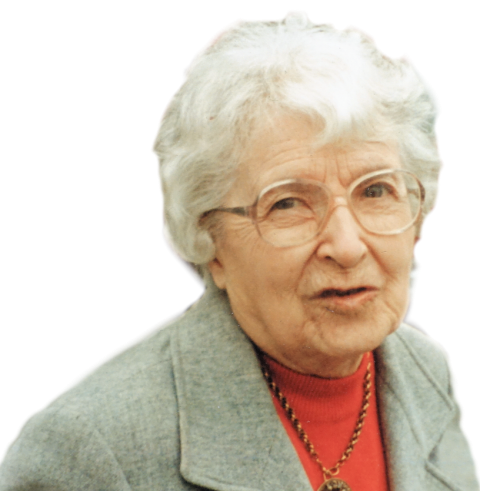 But during the 1950s, Robert Strong Woodward's health began to slowly decline and cousin Florence became especially close to him, helping him with many of the day-to-day activities. Florence penned most of his letters in the later years, signing his name for him, and adding "FH." antique store. 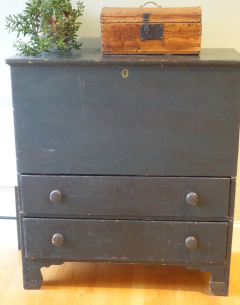 Note the bureau to the right. Robert Strong Woodward died from stomach cancer in 1957. Florence, his closest living relative, was the executor of his will. He left Florence some of his most loved antique furniture and silverware, and he bequeathed the property of "The Little Shop" to Florence's children, Ann and Robert Haeberle. Several of the paintings that were bequeathed to her were donated to charitable organizations such as the Heath Historical Society. In 1958, one year after RSW passed away, Florence's husband Robert died at age 60. 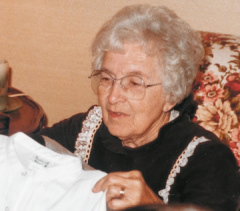 Florence continued to stay active in the community for the next thirty eight years. The family turned Woodward's former Little Shop Studio into an antique shop, which Florence operated. 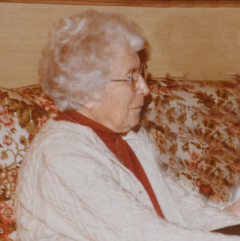 Running an antique shop was the perfect fit for Florence as she loved history and antiques. She enjoyed explaining and demonstrating antique tools to visitors. Florence continued to run the antique store well into her 90s. 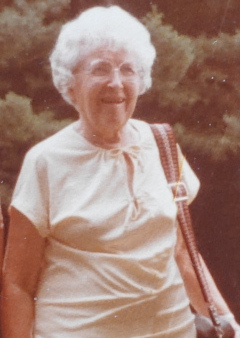 She was active in the Trinity Fellowship, the Daughters of the American Revolution, the Shelburne Falls Women's Club, and the Buckland Historical Society. 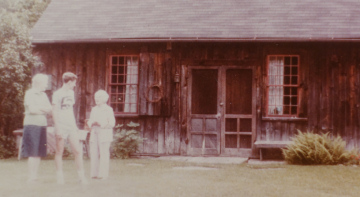 Florence sold the Pine Brook Farm in the early 1970s and moved into an apartment in downtown Shelburne Falls above the Freezer Locker (later called Shelburne Falls Market). She had to walk up three flights of stairs but she loved the apartment's wide floorboards and old style. 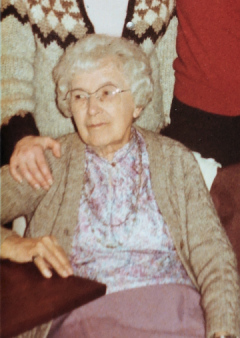 Florence died in 1994 at the age of 97.